Need To Sell Your House Fast In Columbia TN? We Buy Real Estate Properties for cash anywhere In Columbia And Within Maury County in Tennessee, At Any Price. Check Out How Our Process Works. We’re Ready To Give You A Fair Offer For Your House. If you want to sell your Columbia property as-is without making any repairs …. we’re ready to give you a fair all-cash offer, no hassles or obligation when you speak to us. Stop the frustration of your unwanted property. Let us buy your Columbia TN property for cash now, regardless of condition. If you’re looking for a quick house solution, fill out the form above or call us at (615) 991-6142. We’re local Tennessee home buyers. 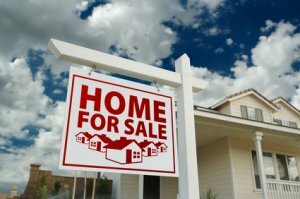 Do You Need To Sell Your House in Columbia TN? We don’t stick a sign in the ground to sell it, we buy Columbia TN houses. Contact us today!